Very soon customers will experience another level of transparency and a much quicker and simpler way of shipping their goods via our new online platform DFDS Direct. In just a few clicks, they get direct access to book transport across DFDS’s entire logistics network. “With DFDS Direct, we want to provide our customers with instant pricing, instant booking and confirmation of availability across our entire network and with the same reliability that they know today from DFDS. We have designed a booking system that is easily scalable across our entire network and will give 24/7 access to our customers,” says Eddie Green, EVP of Logistics. “It is essential for our customers to get a reply straight away as this will enable them to provide a better and faster service to their customers. We have already tested the tool with customers, and they find it very intuitive and easy to use. 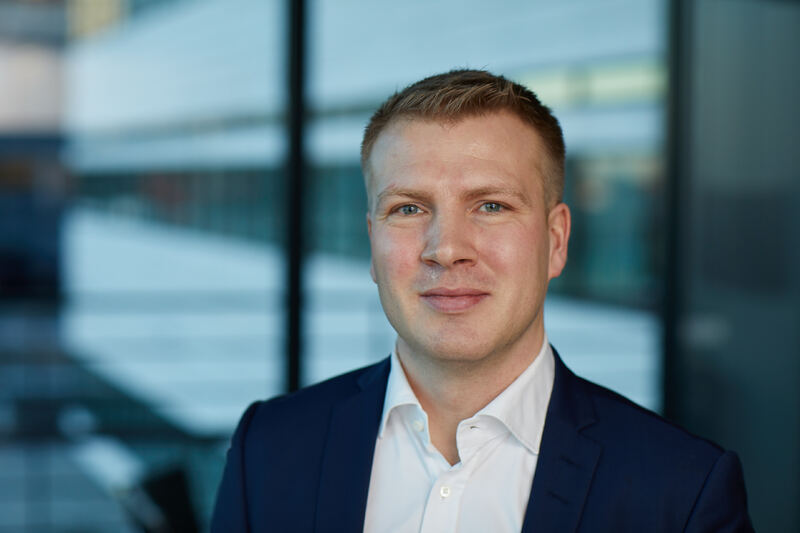 We are really looking forward to providing our customers with a tool that can help them close sales with their customers faster and thereby also increase their revenue,” says Andrias Justinussen, Product Manager for DFDS Direct. Digitisation is one of the core elements of DFDS’ strategy, and we aim to bring even more digital capabilities, knowhow and business models into the business. 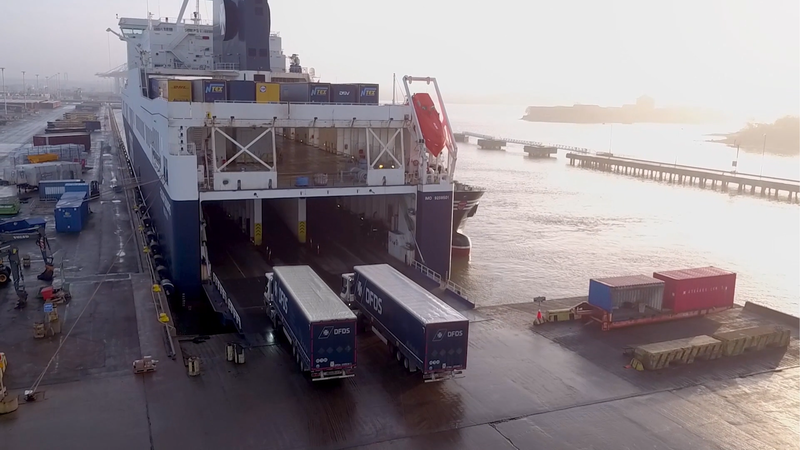 Since 2015 DFDS has invested in building digital expertise, and now we have taken a further step into a digital future with DFDS Direct, which is the product of a startup company within DFDS. “DFDS Direct is intended to make it much easier to do business with DFDS, and we are confident that the increased efficiency will benefit our customers as well as DFDS,” says Andrias Justinussen.